Peter Andre is set to join the cast of EastEnders, but only for one night. 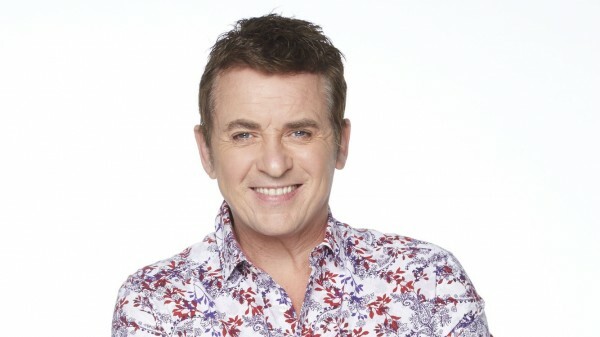 The TV personality and singer will be joining EastEnders’s Shane Richie (Alfie Moon) and the rest of the cast for a special show at the Queen Vic in aid of Children In Need. Shane will host BBC Two’s Children In Need appeal show from the Queen Vic, where he’ll be joined by Strictly Come Dancing contestant Peter and a few other famous faces on Friday, November 13. The line-up will include a 30-strong cast from the BBC One soap, who will do a Top Hat musical performance, featuring Bonnie Langford and Richard Blackwood. Peter, who will be performing Frank Sinatra’s classic hit Come Fly With Me, said: “BBC Children in Need is a charity very close to my heart. 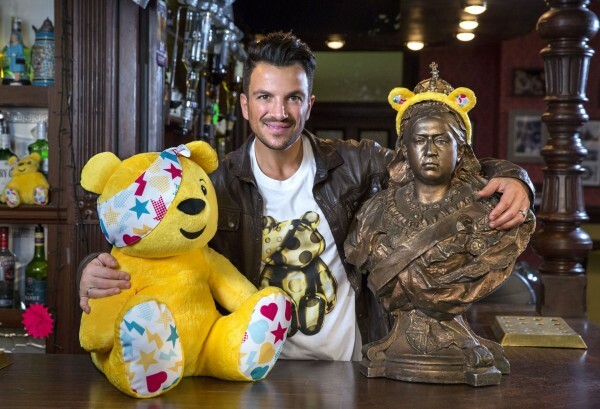 The BBC Children In Need appeal show screens on Friday November 13 on BBC One from 7.30pm, and on BBC Two from 10pm.